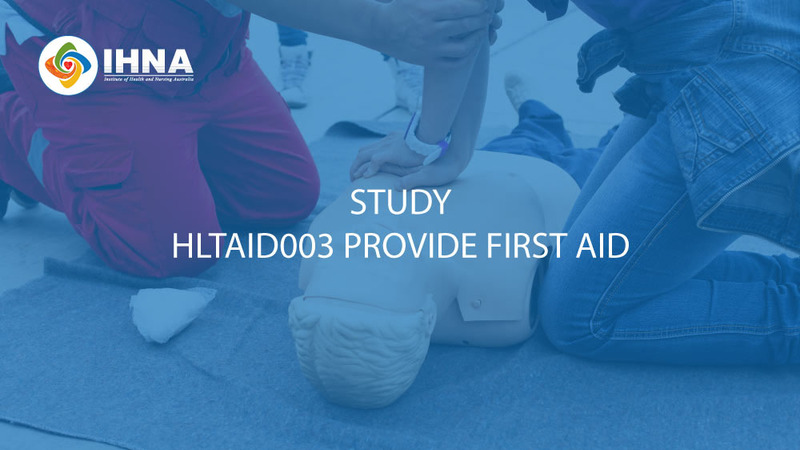 The skills learnt in IHNA’s ‘HLTAID003 – Provide First Aid‘ course will enable you to respond effectively to emergency situations. Many occupations and voluntary organizations require a First Aid Certificate. Unlike most first aid course providers, IHNA first aid training is not just taught by first aiders but by experienced healthcare professionals with extensive experience treating patients in clinical and emergency settings. 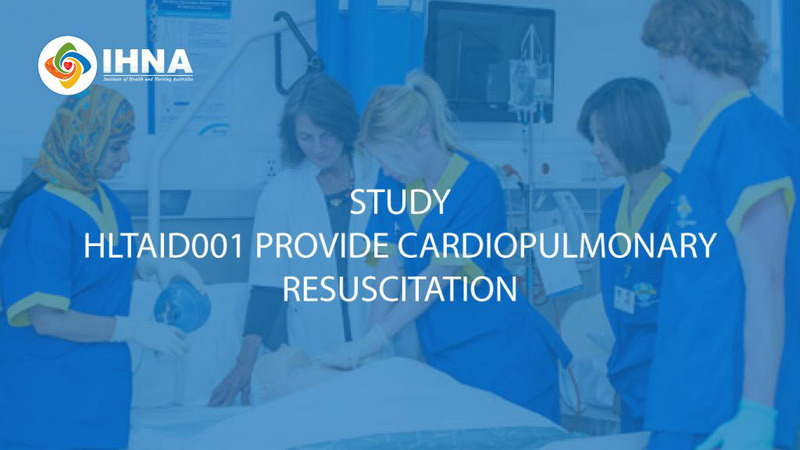 This course provides participants with skills and knowledge required to perform cardiopulmonary resuscitation (CPR) in line with the Australian Resuscitation Council (ARC) Guidelines.This course is suitable for all workers who may be required to Provide Cardiopulmonary Resuscitation (CPR) in a range of situations, include community and workplace settings. 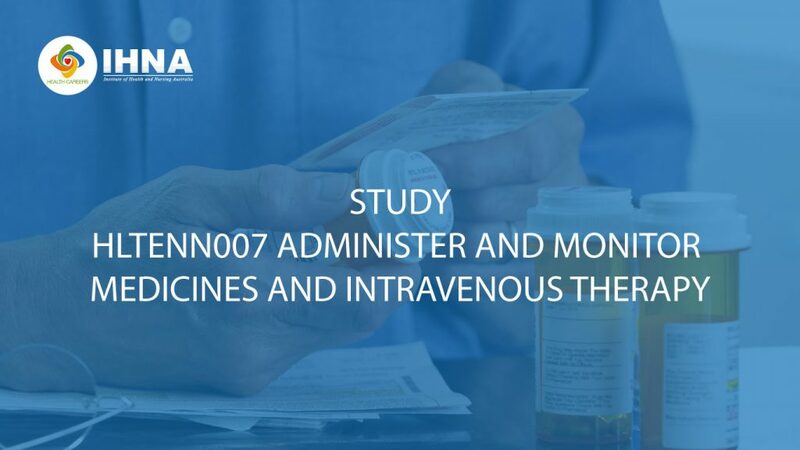 The HLTENN007 Administer and Monitor Medicines and Intravenous Therapy unit provides the skills and knowledge required to diligently administer and monitor medications and intravenous (IV) therapy. Students will learn how to work out precise dosage calculations based on patient requirements, and correctly interpret written instructions from an authorized prescriber. They will be able to perform an assessment of the patient for medication effectiveness and side effects, and can effectively respond to an allergic pharmacological reaction. This course will help you develop your skills to self-administer medication for patients. 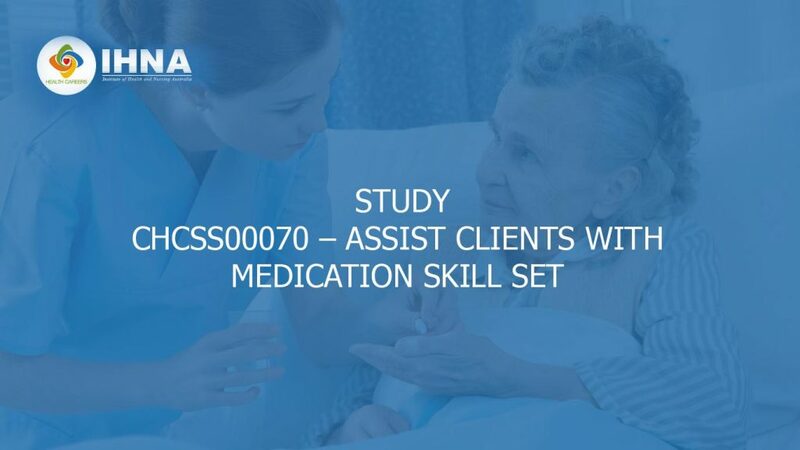 The CHCSS00070 Assist Clients with Medication Skill Set is suitable for those working in a patient support position or working as a Carer in the community service sector. 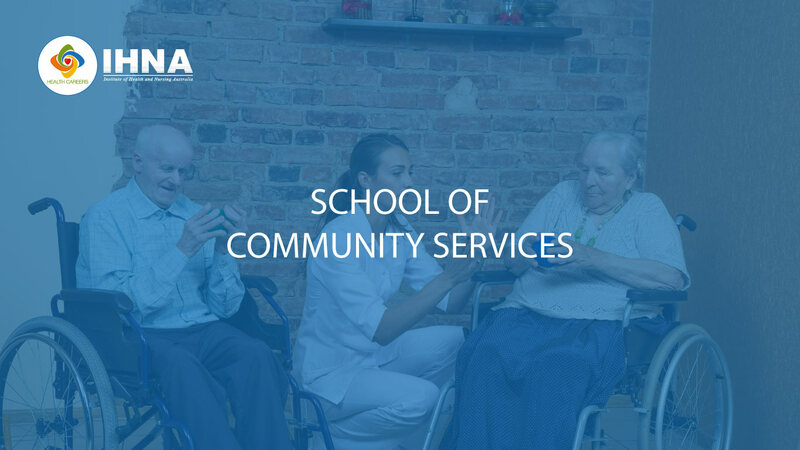 This skill set has been endorsed by industry for people who hold a Certificate III qualification or higher in an area that involves providing direct support or care to patients.